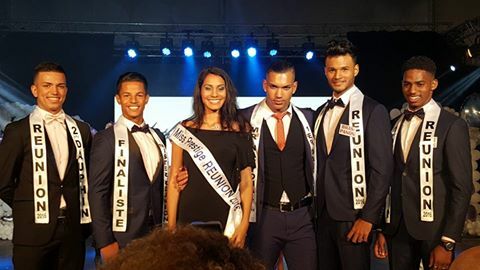 Regional : Mister Reunion Island (for Mister National France) is Julien Dalleau. 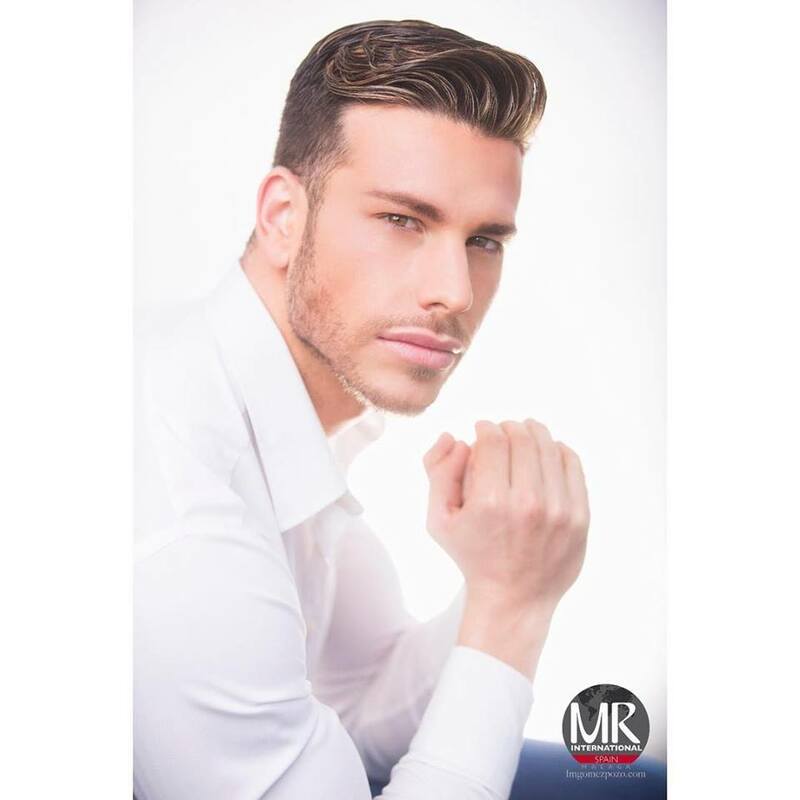 Mister Internacional Lleida 2017 is Ricard Megias. 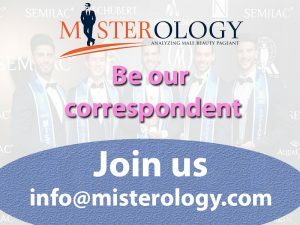 Mister Internacional Alicante 2017 is José de Pedro. 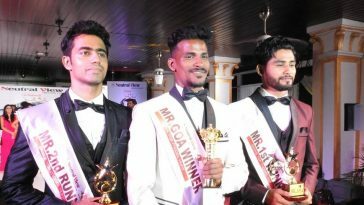 Mister Internacional Extremadura 2017 is Alejandro Cifo. Mister São Paulo 2017 is Léo Barbozza.